The Children’s ministries at Mountain View is committed to partnering with parents in the faith formation of their children in the Christian faith. 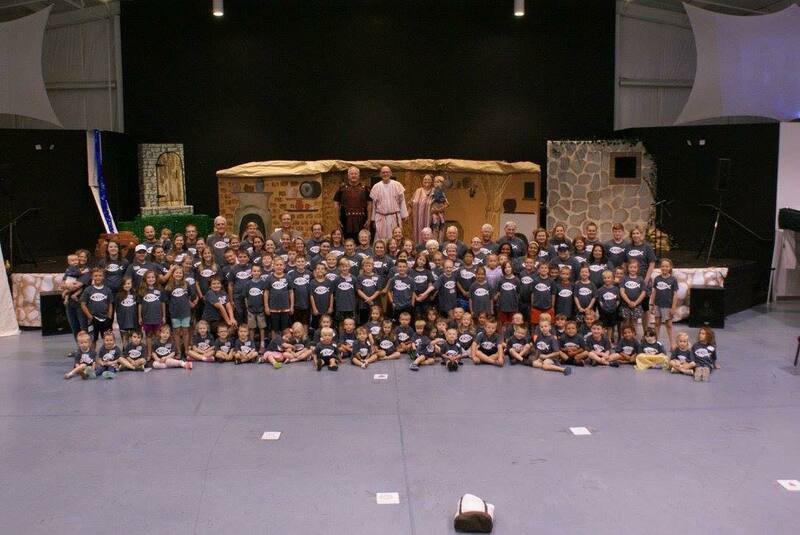 We provide a safe, loving, and fun environment where children learn about God and His love for them. We offer a mid-week program that meets from 6 -7:30 pm on Wednesday during the school year. We meet throughout the summer with alternative scheduling. Clink the link below for updates on current events. We also offer a music program that serves children age 3 through 5th grade. We meet on Sunday evening during the school year from 5:30 pm – 7:30 pm. In addition we sponsor a variety of children and family events throughout the year such as Vacation Bible School, Fall Festival, Advent & Lent programming and family mission opportunities. Please join us! For more information please visit us at Kidsview!